Over the weekend BYU Senior JessiKate Riley won the Miss Utah 2017 title. Along with a $10,000 scholarship, Riley will be traveling the country as a state ambassador for the Children’s Miracle Network. She will also be competing in the Miss Pageant this fall in Atlantic City, New Jersey. Riley is from Beaver, Utah and studies violin performance at Brigham Young University. 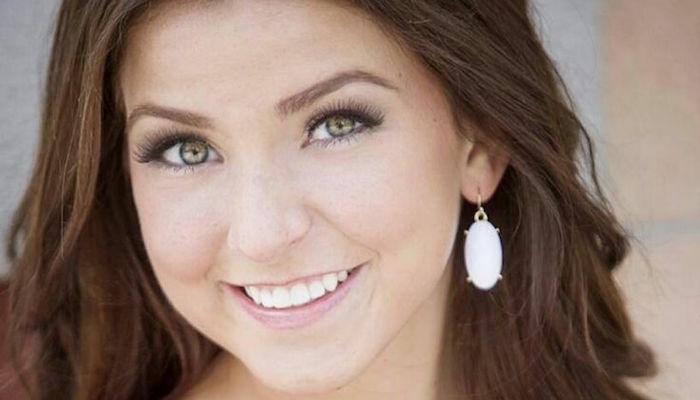 She also won the title of Miss Utah’s Outstanding Teen award in 2014 and Southern Utah’s Outstanding Teen.